Today, I am reviewing a unique Phil Barone Hollywood 8 tenor saxophone mouthpiece that I had Keith Bradbury (Mojobari) work on for me a number of years ago. I had originally bought this from a sax player who said it was his gigging mouthpiece for a number of years. The bite plate had some deep teeth marks in it that made it uncomfortable for me to play so I sent it to Keith Bradbury to have the bite plate replaced. I have had Keith repair a number of bite plates for me over the years and he always does a great job at a reasonable price so I felt comfortable sending this sax mouthpiece to him. As long as I was sending it to Keith for the bite plate, I also decided to have him do some other work on the mouthpiece also. First of all, for some reason this Barone Hollywood mouthpiece was incredibly tight on my saxophone neck cork. 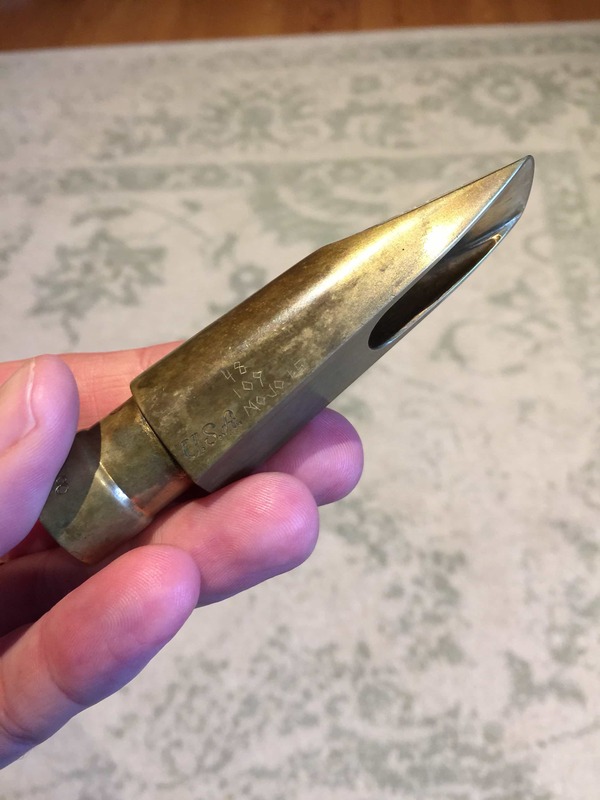 I have had and still have many Barone mouthpieces in my collection and many of them have been quite snug on the neck cork but this Hollywood mouthpiece was super tight! Every time I tried to use it, it would completely squash my cork down so any other sax mouthpiece would no longer fit on the cork. I asked Keith if he could expand out the bore to be more of an average sized mouthpiece bore like a typical metal Florida Otto Link. I asked that he only do this for the first 3/4 of an inch into the shank because that is where the mouthpiece needed to be to be in tune and I didn’t want more of the bore taken away as that might change the chamber size and sound. 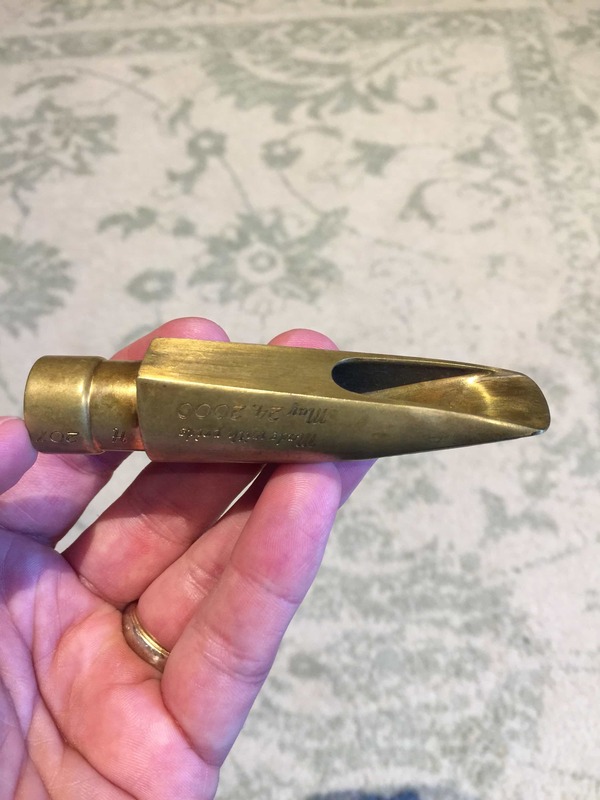 I also got a bit more adventurous by asking Keith to put a facing curve on this Hollywood mouthpiece that would match the facing curve of my Jon Van Wie refaced Otto Link mouthpiece (Here is Jon Van Wie’s description of this mouthpiece in his own words). I had bought the JVW metal Link mouthpiece years ago and it was my main gigging saxophone mouthpiece for many years. JVW had refaced this modern metal Otto Link and put his own baffle into it before I bought it and the JVW Link had what I thought of as a perfect blend of a jazzy traditional (although brighter….) 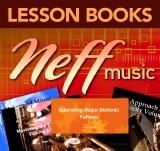 Otto Link sound with the ability to get a convincing modern Brecker type sound out of it. I noticed that the Barone Hollywood mouthpiece baffle was similar in size and shape to my JVW mouthpiece baffle so I wanted to see if it would play similarly on my saxophone if it had a similar facing curve. The main reason for wanting to do this is that I have had multiple surgeries on my brain over the years and had a hard time playing the same 3 1/2 saxophone reeds I use to use throughout the 90’s. I would get excruciating headaches when trying to play those harder reeds on my sax. (Turns out that I had elevated intracranial pressure in my head but that is a different story…….) The JVW Link mouthpiece played with loads of power with a Green box Vandoren Java 2 1/2 saxophone reed. 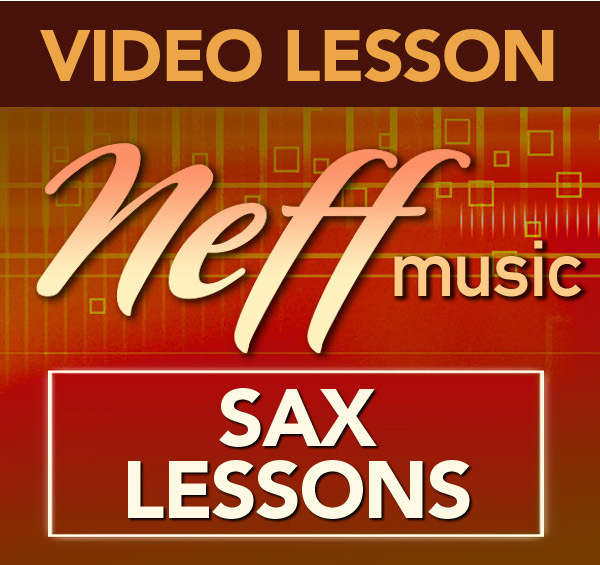 It was easy for me to play and I didn’t feel like I had to blow my brains out to get the volume I needed on my sax. If I could get the Barone Hollywood mouthpiece to play like that also then I would have two sax mouthpieces I could choose from. This was a bit of a gamble though. 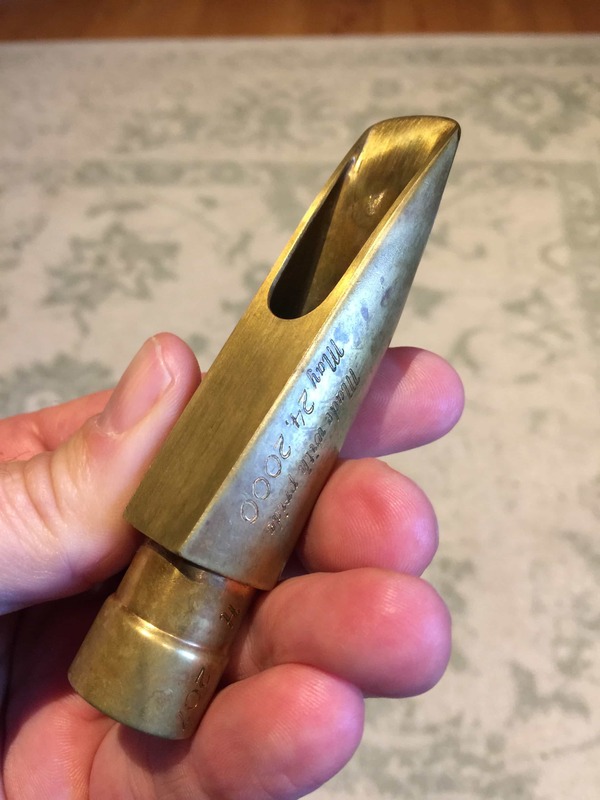 The JVW Otto Link mouthpiece had a unique curve on it. First, it was a shorter curve of 48, but secondly it also had a steeper curve at one point in comparison to most traditional tenor saxophone mouthpiece curves. My theory was that this steeper part of the curve would make softer reeds feel harder and more resistant as the reed had to bend over that steeper section of the curve. 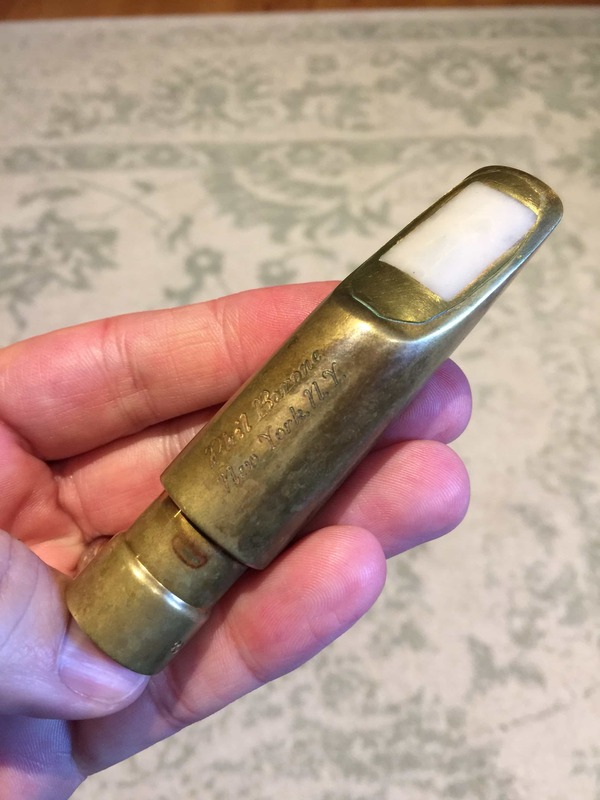 The strange thing about the JVW Link mouthpiece is that the only saxophone reeds I had found to work well on it for me were Green Vandoren Java 2 1/2 saxophone reeds. That is it. Every other saxophone reed was too stiff, too harsh, too edgy, too stuffy, etc…….You get the point, but put a Java 2 1/2 saxophone reed on and the JVW Link mouthpiece could wail! I have no doubt that the reason behind this was that original JVW mouthpiece facing curve. Put that same 2 1/2 java saxophone reed on most other sax mouthpieces and it would feel like a wet noodle. On the JVW Otto Link mouthpiece it was perfect! In the end, it turned out that although Keith Bradbury got close to copying the JVW facing curve he couldn’t copy the curve exactly. 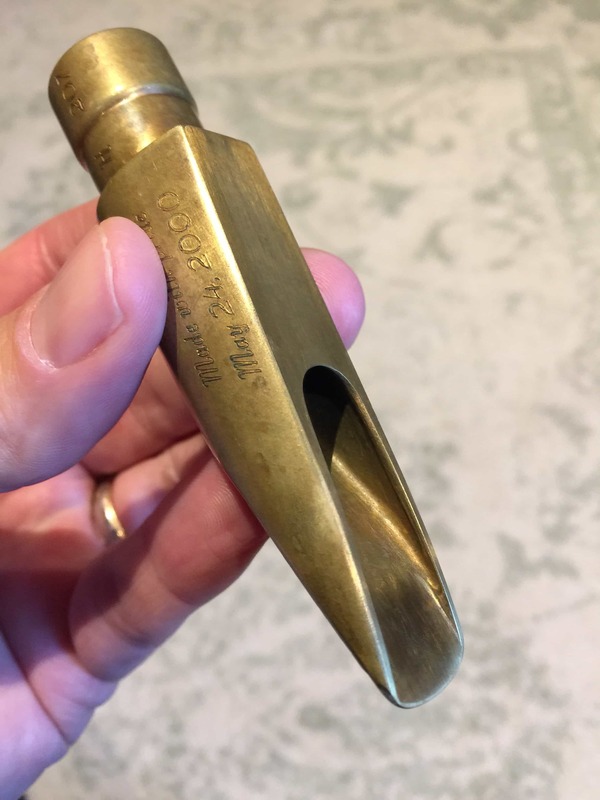 From what I understand, to get it exactly, he would have had to close the mouthpiece down and then open it back up but there was not enough material at the tip to accommodate that much work on the mouthpiece. The curve was close, but in the end, was not the exact curve as my JVW Otto Link mouthpiece. I had to except it, nothing more could be done. When I received the Barone Hollywood mouthpiece back and first tried it, I found it to be very bright, brittle, and edgy sounding. I did not like it at all! Keith had done a great job on the bite plate and the shank resizing but playing the mouthpiece was just over the top bright and edgy for me. I must admit that I was a bit disappointed. I sadly put the Barone Hollywood mouthpiece in the back of my mouthpiece drawer. That was more than three years ago. It sat in the back of my drawer for 3+ years silently biding it’s time…………..
A couple of days ago, I saw the Barone Hollywood mouthpiece hiding in the back of my drawer and decided to give it another run. I wiped the dust off of it, put a used Vandoren Java 2 1/2 on it (I am all out of new Vandoren Java reeds and am too cheap to buy more……. ), put the Hollywood on my saxophone and played. My first reaction was that the tone was still really bright and edgy but then I thought about my JVW Otto Link mouthpiece and how bright and edgy that can be when I first play it when coming from a different saxophone mouthpiece. It can be obnoxiously bright when you come right from another mouthpiece but after I play it for a little bit the JVW mouthpiece warms right up! I decided to spend some more time with the Barone Hollywood mouthpiece and see what would happen. Sure enough, it smoothed out and fattened up for me just like the JVW mouthpiece does within 10-15 minutes. I know that nothing related to the mouthpiece is changing during those 15 minutes, but it sure does feel like it. I think while I am playing, I am making slight alterations which are affecting how the mouthpiece sounds and responds. The main adjustments that I am conscious of are: 1.) I tend to fatten up my bottom lip and 2.) I blow what seems like a fatter fuller column of air. The fatter bottom lip seems to dull the edge and take some of the brightness out of the tone and the stronger fatter air stream makes the tone sound fatter and smoother to my ear. Obviously, I am not sure my air column actually gets fatter but I use that word because when I play this way I feel like my neck and throat area puff out more. 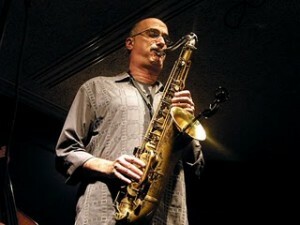 I tend to do these two things on every high baffle saxophone mouthpiece I play for the same reasons I have just listed. The refaced Barone Hollywood is definitely on the brighter side of saxophone tone as you can hear in the clips below. Like my JVW Link mouthpiece, I find that if I play at a soft to medium volume I can get a respectable Otto Link tone out of the Barone Hollywood mouthpiece. When I push the air through the mouthpiece faster, it is hard to keep that brightness and volume in check though. It kind of kicks into overdrive at about 60% air flow and at 90% air flow I think it can rip the roof off a mobile home if pointed in that direction. 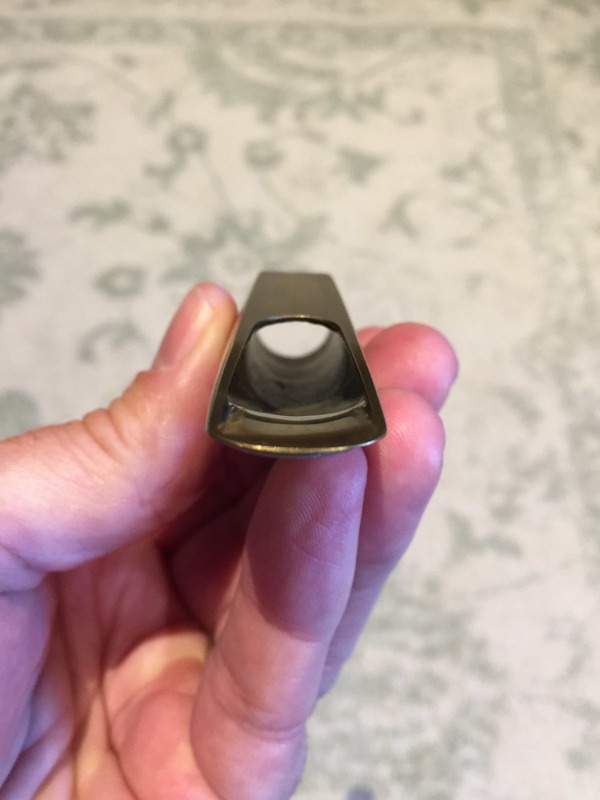 Keith Bradbury must have gotten close enough to the JVW mouthpiece curve because the Java 2 1/2 reed felt great on the refaced Barone Hollywood mouthpiece. I played it for a few hours. It was easy enough for me to play and blow and there was just enough resistance to blow against that I could easily shape and mold the tone as I played without giving myself a headache. Keith did excellent work on the Barone Hollywood tip rail as it matches the reeds exactly. He also nailed the bore enlargement as it slides on the cork with the perfect amount of tightness. As you can see from the pics, he also did a great job with replacing the white bite plate . The altissimo is easy to play and the mouthpiece can really scream up in the altissimo range when you really push it. At the same time, you can hear me back off the volume a little bit and hear how the lines mellow out and normalize a bit. Part of what I love most about the JVW Link mouthpiece is it’s incredibly focused tone. The refaced Barone Hollywood mouthpiece has that same concentrated focus also. It is not spread in tone at all. In my experience, this super focused tone sounds killer through a mic in a loud band. The focus just cuts through all the other sounds and seems to travel right through everything. 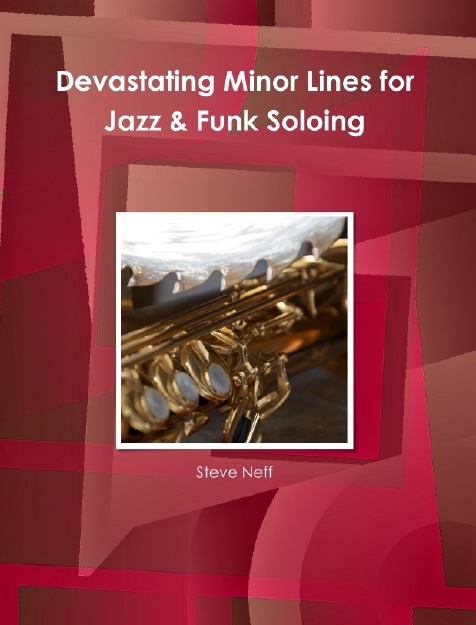 I have gotten the opposite affect from really spread sounding saxophone mouthpieces. A mouthpiece could have the loudest fattest saxophone tone ever, but when I play it in a loud band of electronic instruments the sound seems to be swallowed up and lost before I can hear it if it isn’t focused. The scale and range of the tenor sax seems really even and smooth in timbre to my ear also. Someone asked the other day on Facebook why so many sax players insist on playing so fast when trying out a sax mouthpiece. I can’t answer for them, but for me, playing fast is a way to test the smoothness and evenness of tone throughout the range of the saxophone. Mouthpieces that are very balanced and even in tone throughout the range of the saxophone will tend to play like “butter” when played fast. What I mean by “butter” is that you can hear each note but they blend together so smoothly that it is like a blur of sound which is “smooth as butter”. I love that and feel like I actually play faster when I hear it happening. 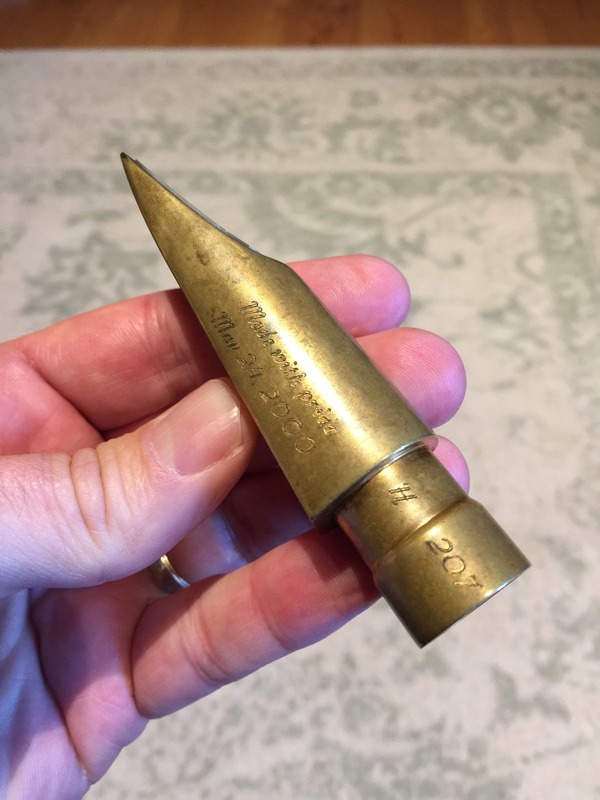 This review is a bit different in nature in that I am reviewing a saxophone mouthpiece that has been altered from the condition it was in when it left Phil Barone’s hands. I will admit that having a mouthpiece altered by someone other than the living mouthpiece maker is usually something I wouldn’t do. When you have a Barone, Guardala, Lamberson, Freddie Gregory, etc…..altered by someone else it is basically no longer that brand in my mind. It may look like that brand but when the facing curve, tip area and baffle are changed in any way you are basically changing the sound and response of the mouthpiece. I usually tell people not to mess with these brands if they don’t like them. Just sell them as is because someone looking for a Barone, Guardala or Freddie Gregory will feel good about buying your piece if it is original. If it is a mix of different people’s work then it is harder for the buyer to fully understand what he might be purchasing and I think it will be harder to sell. Also want to acknowledge the great work of Keith Bradbury (Mojobari) who is a true craftsman and artist in his own right. Keith is about as exact as you can get when it comes to mouthpiece work. When I sent him the Barone Hollywood he sent me back scientific graphs of the JVW curve, the Hollywood curve divided by left and right rail, the actual final curve the mouthpiece ended up with and a whole hell of a lot of numbers that I didn’t understand in the least. My only thought was “Wow, this guy really knows his stuff and is really into this! !” If you want to find out more about Keith Bradbury and his work you can go to his site at Mojomouthpiecework.com or even go to his MojoBari Youtube channel and find out how to do all of this mouthpiece work yourself! At the end of the day, I have a pretty cool and unique mouthpiece sitting here and I am very happy with how it turned out. Thanks to Phil Barone and Keith Bradbury for your craftsmanship and years of service to the saxophone community! Since this was ~500 mouthpieces ago for me, I had to pull up my records to see what was done. Steve sent me some facing numbers for a JVW mouthpiece that he had. I don’t know if they were supplied to him by JVW or someone else. But I did not measure the facing using my gauges. I fit an elliptical facing curve through this data. It had a significant hump in the curve 9-12 mm from the tip compared to a true eliipse. Was this a facing feature or a result of a different measured/set of gauges? I ended up choosing a target curve for the Barone that was a true ellipse that I thought would have a similar resistance to the data sent me. Maybe a little less without the odd hump in it. If I had measured the curve myself, I might have leaned towards copying it more exactly. But since I did not trust the numbers sent to me 100%, I thought it was best to supply a great facing curve near the numbers sent. Keith, Yes, I remember that. I think I sent you 5 numbers for the curve and you usually work with 8 if I remember correctly. I got the original numbers from another mouthpiece refacer who measured it for me but for the life of me I can’t remember who did it. Maybe Brian Powell or Erik G but I am not sure. I am resistant to sending it out just because it is my only mouthpiece like that and I would be devastated to lose it……. How did you get the numbers? Did you send it out? Hi Keith, I just found an old email. I sent the JVW to Erik Greiffenhagen to have him measure it and try to copy it on an EB mouthpiece I had. This is what Erik said in an email after the EB was done: “also the curve is just a touch longer than the JVW which is a fairly steep acceleration out near the tip. with a curve of; 48/38/28/22/16/.108″ the EB is 48/38/28/23/16+/ .108” The difference with that EB was that it didn’t have a baffle close to the JVW so Erik had to put one in to try to match it. He came close to the JVW also but it blew slightly easier for me than the JVW as I remember. That lump at 22 that was moved to 23 is the same lump I saw and did not care for copying. The sound is great, definitely a subtle but noticeable Brecker-esq tone (= brightness / edge) to it while staying very musical and rich/complex. 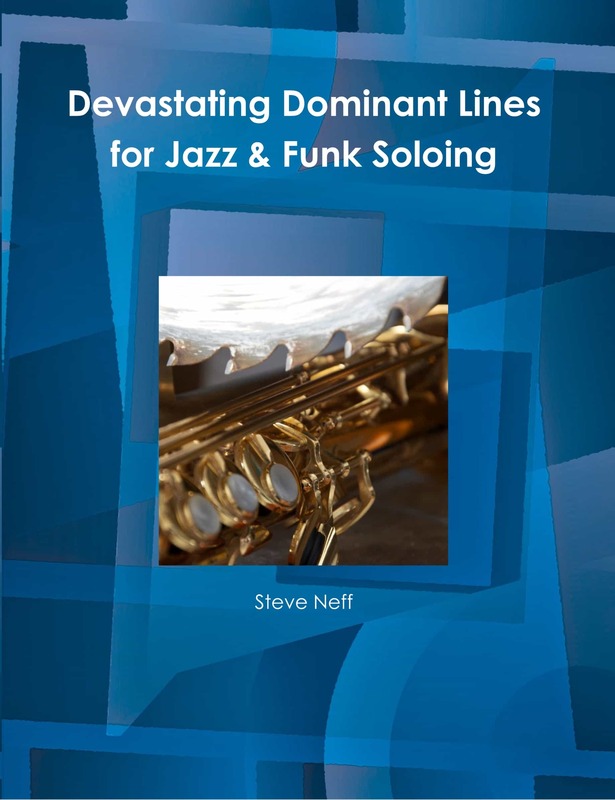 A great cross-over sound for those playing both jazz gigs as well as rock/R&B/blues gigs. It sounds/seems like with just a wee bit of pushing this thing would really scream and cut through a bigger, louder band mix, while playing lyrically and melodically at a lower to normal airflow/volume; is that a accurate assumption? 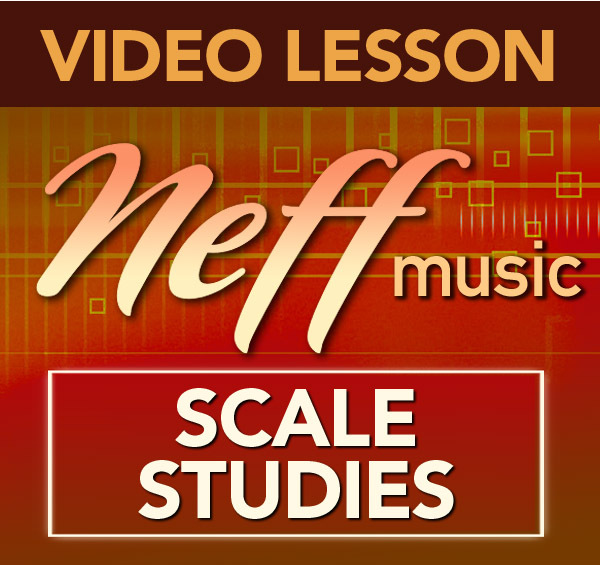 How different is the sound you are now generating with it (tone-wise) vs. the original piece, before Keith’s work to it? Perfect, wonderful, I like a lot! Thanks for sharing the “before” clip of the piece, and thanks especially for inviting me to take a listen and share a perspective about the comparison with you. In the interest of full disclosure: in addition to being a sax player, I also am a sound engineer (mostly “live” sound, only a bit of recording although I love both). 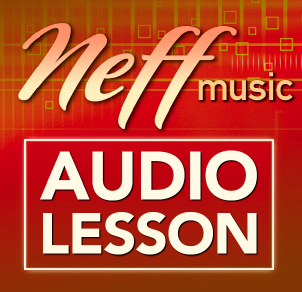 Now comes the sensitive part: I both agree and disagree with your assessment on the “before” part of the sound, in this way: Agree, that there is a definite edge to the sound, but disagree with you on where that’s centered/focused around, frequency-wise – it’s clearly in the high end. There’s a ton of high end brightness and edge on the “before”, and a lot less midrange, and almost zero low end, giving the piece almost no warmth and no depth of color or richness in the sound produced “pre-Mojo”. 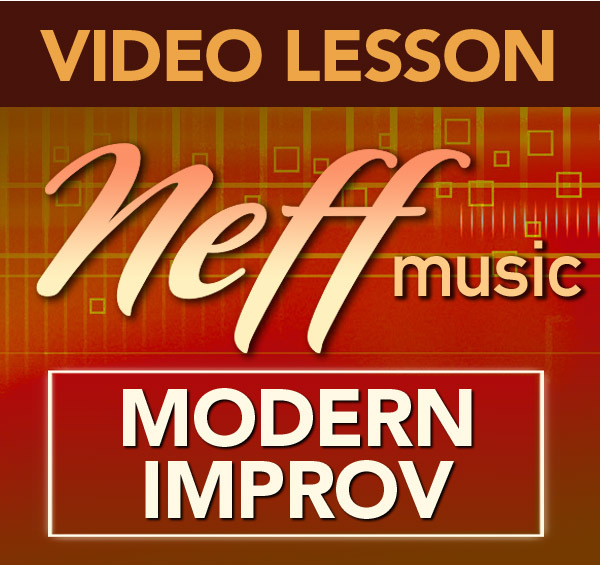 The post-Mojo “after” sound is altogether different – the low end and midrange are nice and full, showing more depth and richness and texture (although you play very little in the low end on the clip, what you did play sounds almost “fat” and buzzy, which is a total transformation from the “before” clip). Anyway, my general summation of what I heard on both was that, indeed, the Mojo work added a bit more definition to the high end/frequency range of the sound and tone, giving it a bit more structure and edge, but where I really heard the difference was in the midrange and low end tone. A huge (and positive) difference! Steve, I really appreciate your comments, lessons, and opinions of the different mouthpieces. 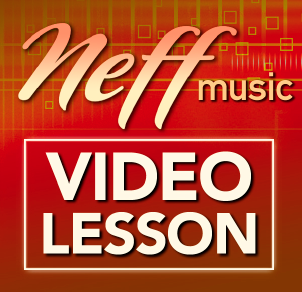 As a professional musician, I can appreciate your expertise in explaining the different results of trying different mouthpieces and your personal results. I would like to send you one of my pieces to try (but return it), to see if your results are in the same ball park as mine. I think I could use my backup piece in the meantime. Please let me know if this is possible. Actually, I’m would like to go smaller than my tenor OT 8*, but getting better results throughout the horn. So far this is the best all around setup for me. Thanking you in advance. PS. I also don’t try mouthpieces that aren’t for sale. The last thing a sax player wants to do is try a killer mouthpiece that isn’t for sale and then have to send it back. I’ve had to do that in the past and it was a real bummer……..